All states online bus ticket booking and login guides and tutorials. Get apsrtc online, msrtc, ksrtc, upsrtc all buses booking. Maharastra State Road Transport Corporation MSRTC login for online bus ticket reservation can be done at public.msrtcors.com. When you open this page you will find the following form (given in image below) asking for username and password. You can enter your username and password and click on login to log in your account and book tickets if you have an account in msrtc. If you do not have account in msrtc online reservation system just click on New User button and a New User Registration from will appear (shown in image below). Fill in the details as asked in the form. The inputs marked in red star are necessary that means you have to definitely fill the box to complete the registration process. Hint question should be choose as per your easiness of remembering it as it could be asked in case you forget your password. Then click on proceed and follow the instructions. Now you are a registered user of msrtc for online ticket booking. Now go to the public.msrtcors.com and login then book your tickets. Basically known as Maharashtra State Road Transport Corporation, is founded by Government of Maharashtra as per the Section 3 of RTC Act 1950 provision. The history of maharashtra rajya parivahan mahamandal is not good in starting; people of maharashtra are very much reluctant to take the services of state transport till last ten years from today. Today It stands at milestone with fifty eight years of service to state of maharashtra with 16,000-odd buses and 12,000 employees. Today about 70 lakh people of Maharashtra are using the services of buses daily. In present time Msrtc is the confluence of three states transports. These states are Bombay, Madhya Pradesh and Hyderabad. After the reorganisation of states in 1956 leads to formation of maharashtra rajya parivahan mahamandal. The online booking service is provided for its passengers by maharashtra rajya Parivahan Mahamandal. The msrtc bus booking online allows you to book the tickets on internet for all bus routes of Maharashtra state. The procedure for booking ticket is very simple. 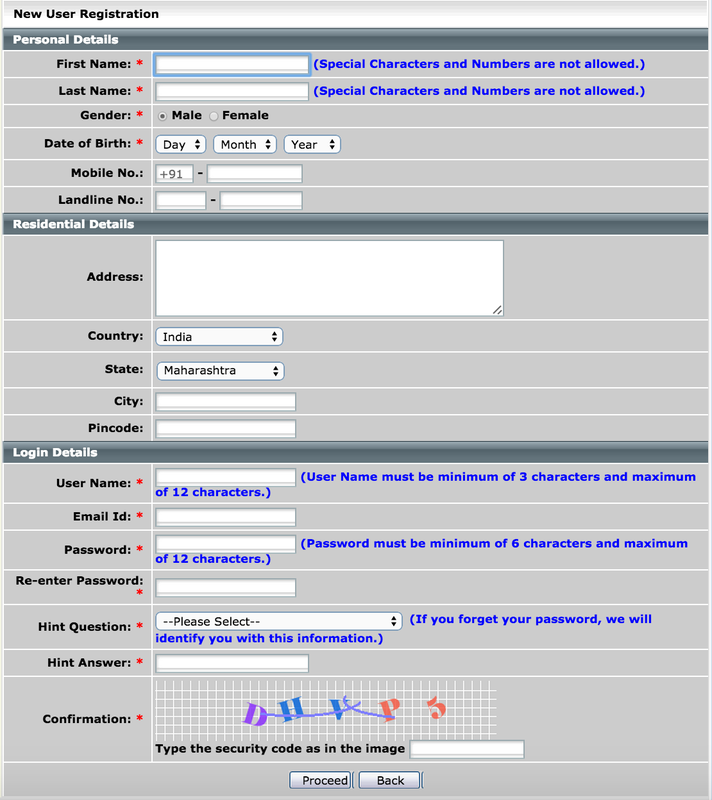 The portal prompts the new user to create the profile on portal of Msrtc. During the registration of new profile it asks for the basic personal details along with your email id, username and password for the profile. After the submission of basic details, an activation link will send to your email. On clicking the link provided in your email you will directly go to booking window. 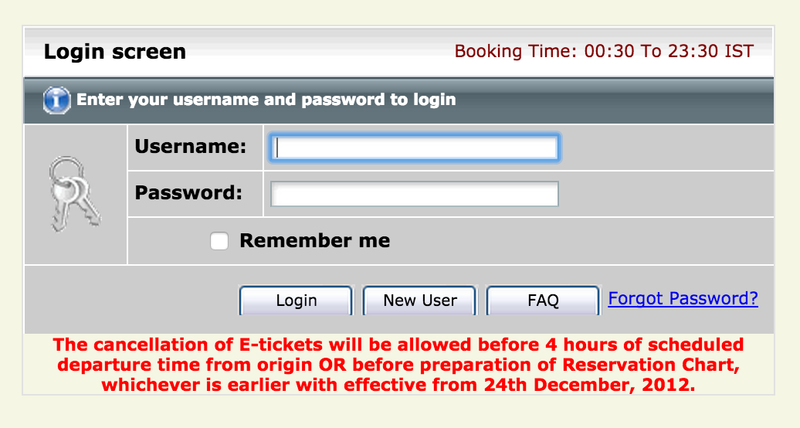 After entering the username and password, you will book the ticket directly booking window. The home page of msrtc bus booking online service will prompt you to select the source and destination station from master station list available. 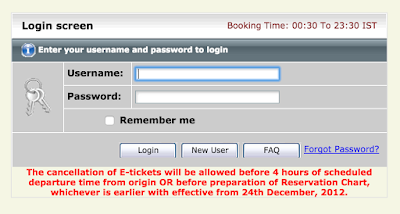 It also prompts you to enter the date and other special service details by user for booking the ticket. It provides fleet of bus services that travels throughout Maharashtra. The fares are less which provides an ease to people in travelling. APSRTC Login Disclaimer - This is an independent information site reporting on different states online bus booking methods and way to book for various destinations like Bangalore, Chennai, Hyderabad, Coimbatore, Madurai, Pondicherry, Ernakulam, Tirupati, Salem, Vijayawada, Mysore etc. By accessing our site, you agree to hold us harmless from any information contained herein and information contained in links accessed through our website; you agree to accept full responsibility for the use of said information. We are only representing information and suggestive links to help you book your online bus tickets. Copyright © APSRTCLogin.in. Powered by Blogger.